★Multiple sellers in one convenient location! 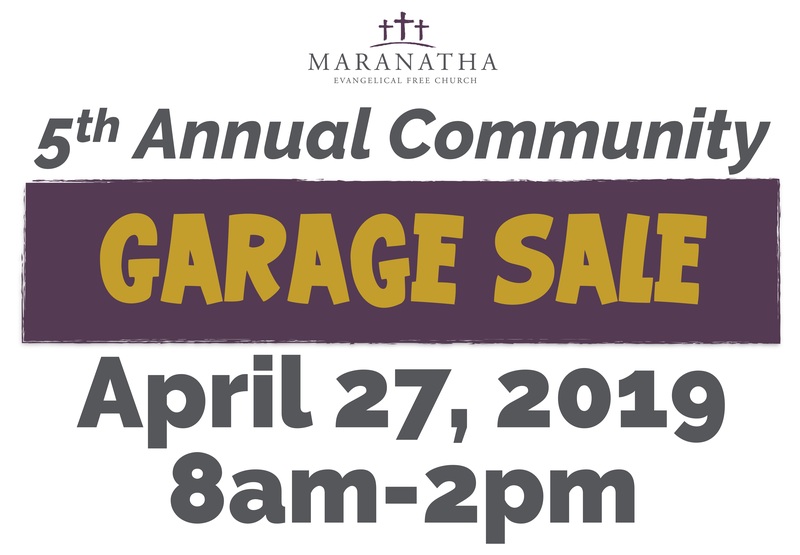 Sale will be held in the church buildings and the parking lot, weather permitting. Click on the image below for a printable pdf copy.